Honigman is ranked in Band 1 in the key practice areas of Corporate/M&A, Intellectual Property, Litigation, and Real Estate by Chambers USA: America’s Leading Lawyers for Business 2018. 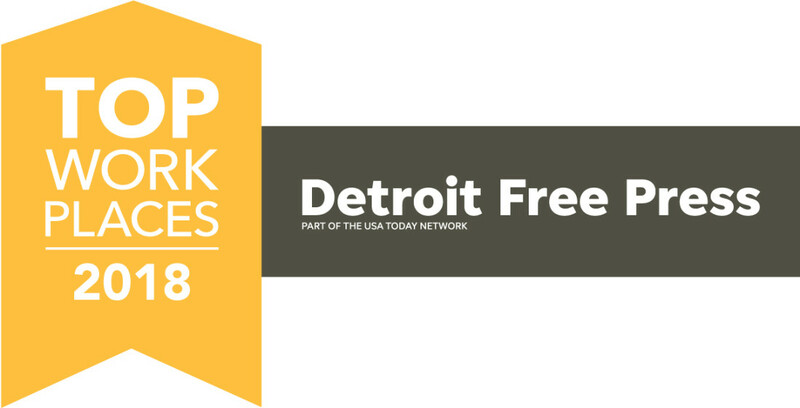 Ranked number one for the key practice areas of Corporate/M&A, Intellectual Property, and Real Estate and as a Band 1 firm for Litigation in Michigan in Chambers USA: America’s Leading Lawyers for Business 2018; Also recognized as leading practices in Michigan are our Labor and Employment and Banking and Finance practices, and in Illinois, our Litigation practice is recognized. Recognized as part of the BTI Client Service A-Team 2018, which "is limited solely to law firms considered by clients to deliver the absolute best levels of client service." Twenty-five attorneys are ranked as leading attorneys in their practice areas by Chambers USA: America’s Leading Lawyers for Business 2017. The Best Lawyers in America 2019 names 108 of our lawyers, 10 of whom are also named "Lawyer of the Year." Michigan Super Lawyers 2017 names 112 Honigman attorneys, including 75 as Super Lawyers and 37 as Rising Stars. In addition, Honigman had five attorneys named in the "Top 100," two named in the "Top 50 Business," two named in the "Top 50 Women," one named in the "Top 25 Women Business," one named in the "Top 25 Women Consumer," and one named in the "Top 50 Consumer." Illinois Super Lawyers 2018 names 10 Honigman attorneys, including seven as Super Lawyers and three as Rising Stars. In addition, in the most recent top lists, one attorney was named in the “Top 50 Women” and three were named in the “Top 100." Ranked among the top 10 law firms in the country for intellectual property patent work in The BTI Consulting Group’s report entitled BTI Intellectual Property Outlook 2015: Changes, Trends and Opportunities in IP & IP Litigation. Honigman was also named on the list of Most-Favored IP Departments, in which one of the primary factors is customer service.